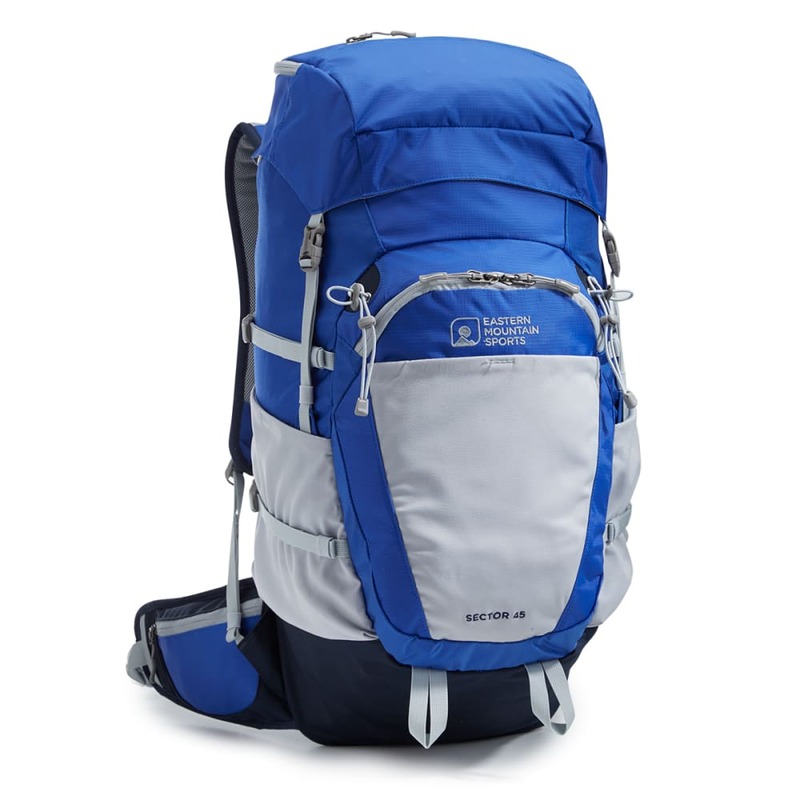 Part of EMS’ best-selling series, the Sector 45 is there when you’re doing a basic overnight, have a big, gear-heavy day hike on your radar, or are traveling hut-to-hut in the Whites for a few days. 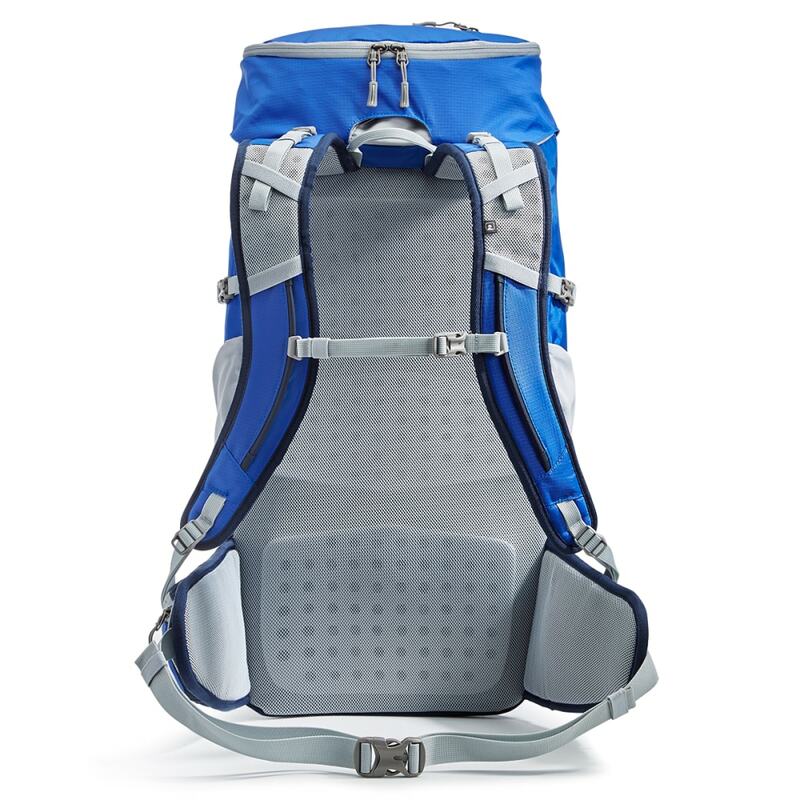 As you plan out your adventure, its nylon ripstop design feels lightweight but can carry heavier loads – plus a few extra items – with ease and delivers all the basics at an affordable price: a breathable back panel and harness, exterior pockets for stashing away smaller gear, and loops and bungee points for ice tools and trekking poles. 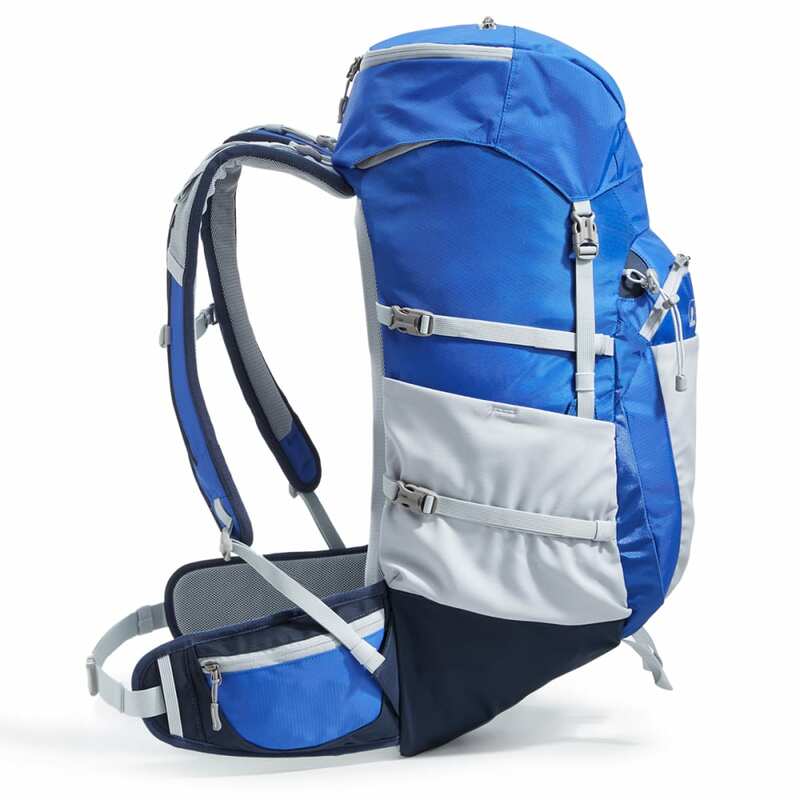 When you’ll be away for a day or more, its medium-capacity size helps you take along all the essentials. Weighs 2 lbs., 13 oz. Measures 25 in. x 11 in. x 10 in. Dimensions: 25 in. x 11 in. x 10 in. Weight: 2 lbs., 13 oz.